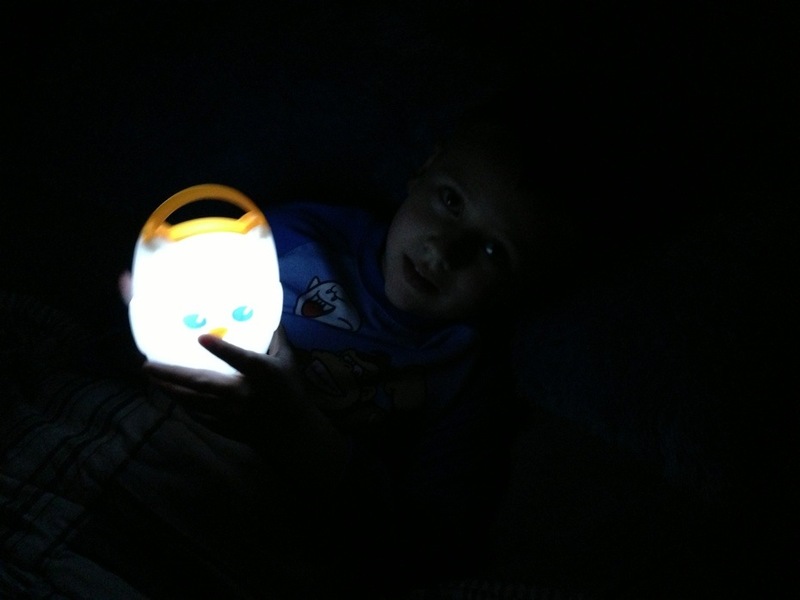 Such a simple design yet so totally perfect: the Light My Way Portable Nightlight is a huge hit in our house for my 6 year old. 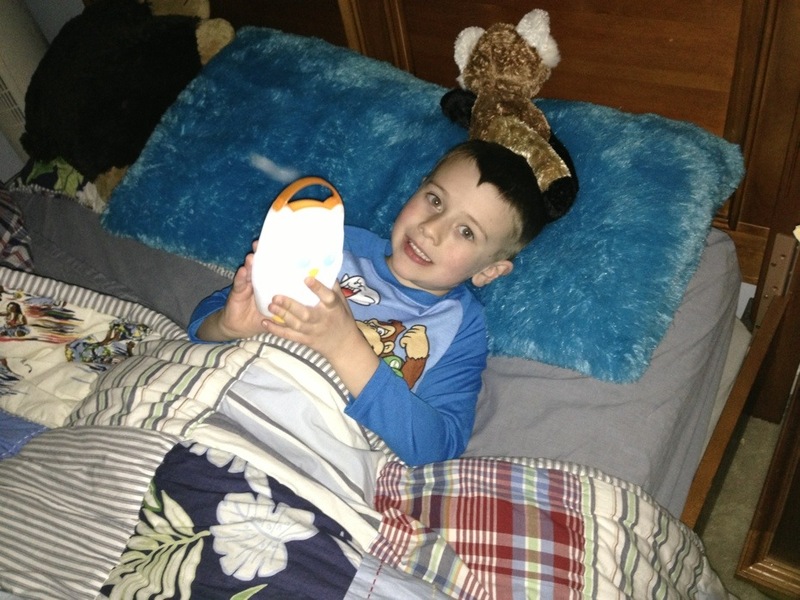 The handle is the best part – it’s easy for little hands to grasp & he can carry it around with him at night. I think it’s actually designed for a younger crowd too so I would imagine this is also fun for toddlers! 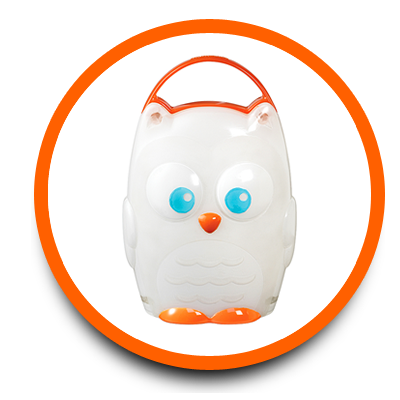 Plus, the little owl design is just cute & engaging! It has a 20 minute shut-off timer so it goes off by the time they are (hopefully) asleep. 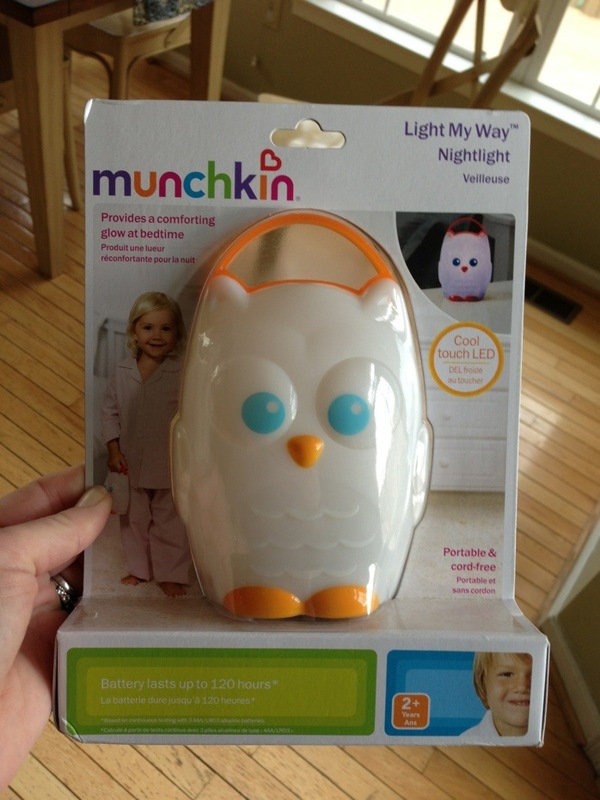 Get the Munchkin Light My Way Portable Nightlight for $16.99 on BabiesRUs.com. 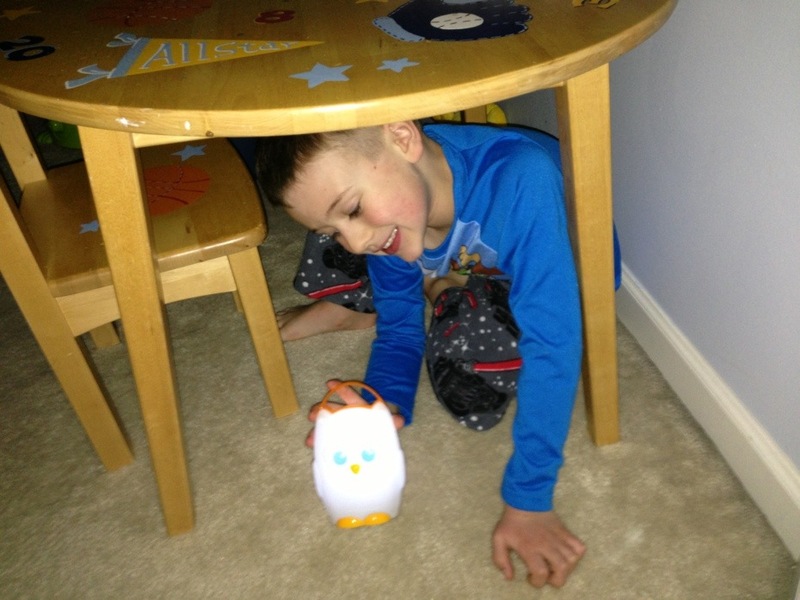 Here’s some photos of Cole with the nightlight – you can see that he’s having all sorts of fun with it at night and in the dark!